IF YOU ARE TRAVELING TO CAMBODIA, THERE ARE A FEW KEY ITEMS YOU SHOULD HAVE ON YOUR PACKING LIST. 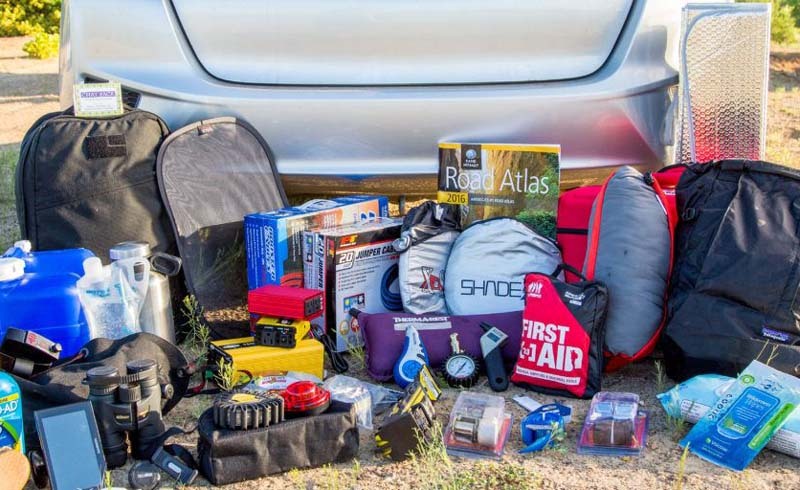 HERE ARE THE TOP FIVE THINGS YOU SHOULDN'T LEAVE HOME WITHOUT. 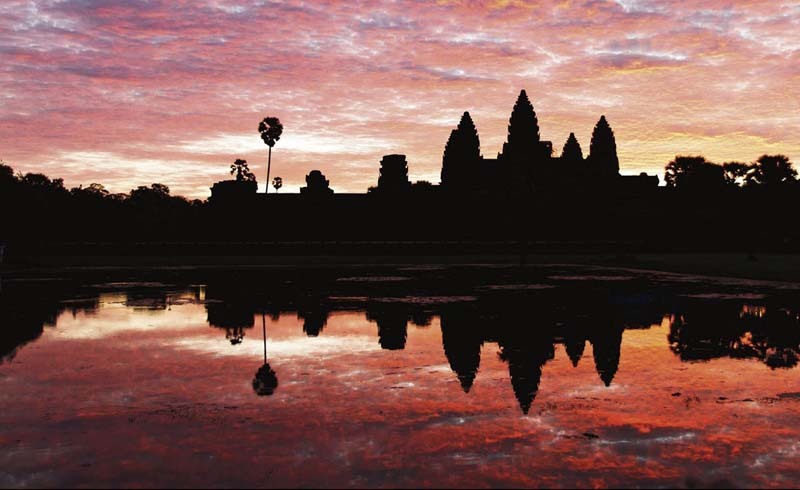 Cambodia is a complex and fascinating country that has recently become a popular destination for many backpackers keen on discovering the local history, and marveling at the impressive Angkor Wat temple. In order to maximize your time there, it’s important to pack properly. Before you head out on your trip, check out our top five packing tips to make sure you have the best possible trip. Block Out Unnecessary Sights and Sounds. If you’re going to backpack through Cambodia, you will most likely travel via local buses at some point during your trip. In developed countries, bus journeys are generally quiet affairs, perhaps with quiet conversations or movies playing softly in the background. In Cambodia, you may be treated to non-stop Cambodian karaoke hits or local soap operas, played at top volume regardless of the time of day. And when that happens, an eyeshade and ear plugs will instantly become your saviors. Travel in Cambodia is incredibly affordable, and there are some great accommodation options throughout the country. That said, they do come at varying levels of cleanliness, and you can never be too safe when booking remotely. Pack your own bed sheet and blanket, and you’ll be prepared for any hotel or hostel you happen to stay in where the sheets are not as clean as you might have hoped. While you’re at it, consider packing a make-a-pillow as well. Minimize the space it all takes up by putting it in a compression cube within your bag. Cambodia is a conservative country, particularly when it comes to how the locals dress. While you likely won’t encounter strict dress codes everywhere you go, you will be required to dress appropriately at religious sites, including Angkor Wat. Being covered up all day can get pretty sweaty in Cambodia, so consider wearing a pair of convertible pants for a long day of exploring. Keep the removable bottom portion in your daypack while out and about, and you’ll be set to cover up when necessary. Unlike some other destinations, sunscreen isn’t necessarily readily available in Cambodia, so it’s crucial to pack it from the start. Cambodian people don't typically wear sunscreen, so it's purely imported for tourists — so, though you may be able to find it in the country’s really touristy areas, it will likely cost twice the price you'd pay for it back home. Worried about it spilling in your bag on the long journey? Keep the bottle in a Pack-It Sac to protect the rest of your belongings, just in case. Choose a Backpack Over a Rolling Suitcase. The minute you leave the airport in Cambodia, you will encounter uneven roads, potholes, dirt tracks, and many other obstacles that can make having a suitcase on wheels a total nightmare. Ditch the suitcase for a lightweight backpack, or better yet, a convertible backpack that gives you the option to both carry or roll, and travel around with ease. If you’ll be traveling on public transport, secure your valuables and other belongings by keeping your backpack locked at all times with a TSA-approved lock. Packing for Cambodia is pretty simple: Just remember, it's a tropical climate, so stick with lightweight and breathable clothing that covers you up and keeps the mosquitos away. Travel safely, and don't forget the earplugs!